When looking for the best southern California personal injury law firm look no further than the Law Offices of David Azizi. Our law firm works with accident reconstructionists, private investigators, local law enforcement officials and medical professionals to help us receive the maximum compensation for your injuries. To better understand how much your case is worth or to ask any questions about personal injury law feel free to contact us at 800-991-5292. When deciding on the correct personal injury legal team we strongly suggest working with a law firm that has experience. At the Law Offices of David Azizi we work with many business professionals that help to recreate an accident. This allows us to seek the maximum compensation for your injuries. David has been practicing personal injury law for over 21 years. He has focused his skills on strictly personal injury cases. Having this focus has allowed him to hone his skills to better serve his clients. He has won over $55 million in total compensation. He is recognized Avvo, Expertise.com and Super Lawyers as one of the top-notch lawyers in Los Angeles. To speak with David Azizi directly, contact our law offices at 800-991-5292. 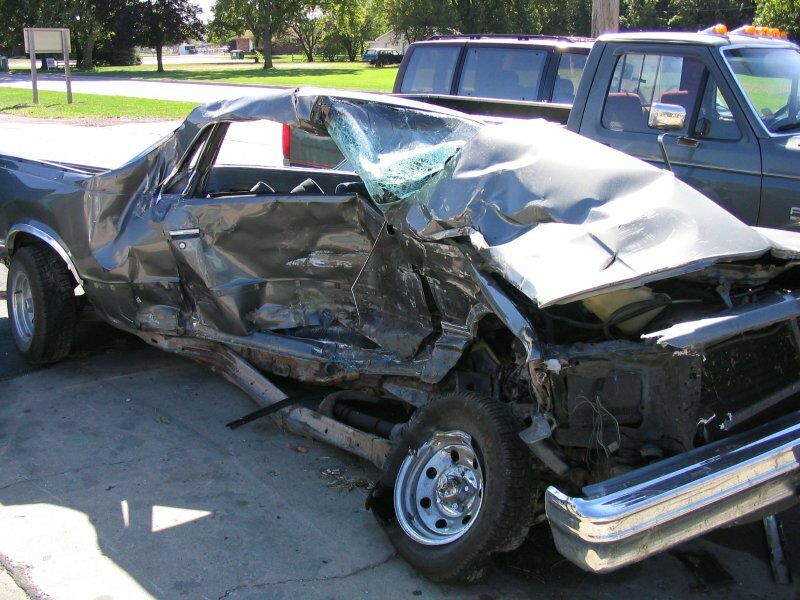 Car accidents can cause serious injuries. Some of the busiest roads in Anaheim, California include Interstate 5, US Route 91 and US Route 57. With Disneyland being in Anaheim it should come as no surprise that there is major congestion in this part of southern California. If you have been injured in a car accident due to the negligence of another driver please contact the Law Offices of David Azizi today. Premises liability cases are often thought of as difficult to win by law firms in southern California. At the Law Offices of David Azizi we are confident we can win your case. We are so confident that we are willing to work on a contingency basis. This means we will make all the necessary investments to win your case at no cost to you until you win. If you would like to work with one of the best Los Angeles slip and fall lawyers contact David Azizi today at 800-991-5292. Although Anaheim is not on the Pacific Ocean there are still a number of attractive drives for those that own motorcycles. With the weather in this part of the United States being gorgeous year round there are a number of motorcycle clubs and motorcycle drivers that will embark upon Anaheim to get out on the open road. Unfortunately, there are times in which a motorcycle driver gets injured in an accident at no fault of their own. If you are seeking legal representation from a California motorcycle accident lawyer, contact our law firm today. There are some very busy roads and highways in Anaheim, California. With Interstate 5 dissecting the City of Anaheim it should come as no surprise that many major big rig, 18 wheeler trucks travel through this part of the state. When a big rig truck gets into an accident there is the possibility for a multi car pileup. If you have been injured in a truck accident in Los Angeles due to the negligence of a truck driver contact our law offices now. If you are injured in an accident in Anaheim, call David Azizi at 800-991-5292 for a free case review. David will answer your questions and help you receive the compensation you deserve. He has won over $100 million in client settlements and has a 98-percent success rate. Don’t wait to let David take the burden of talking to insurance adjusters and putting the pieces of your case together any longer. Give us a call or contact us online.